By day, Diana is a 34-year-old French teacher, currently teaching grades 1-4. At home, she's a multi-tasking wife and a mother to two darling children, ages 4 and 7. She's still a wife and mother while at work. She's just less inclined to pull out her hair while on the job. Oh, who are we kidding? 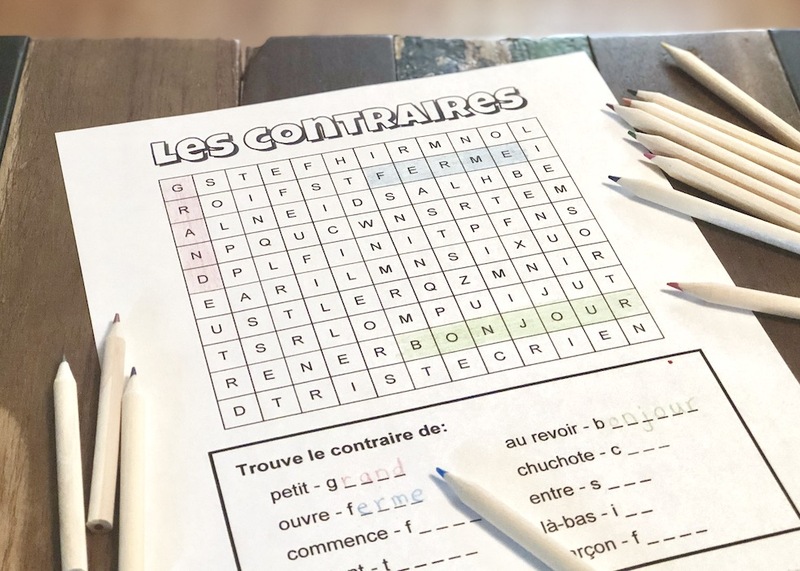 Teaching hundreds of kids who say, "Madame, I don't know French!" can be cause enough for hair loss. 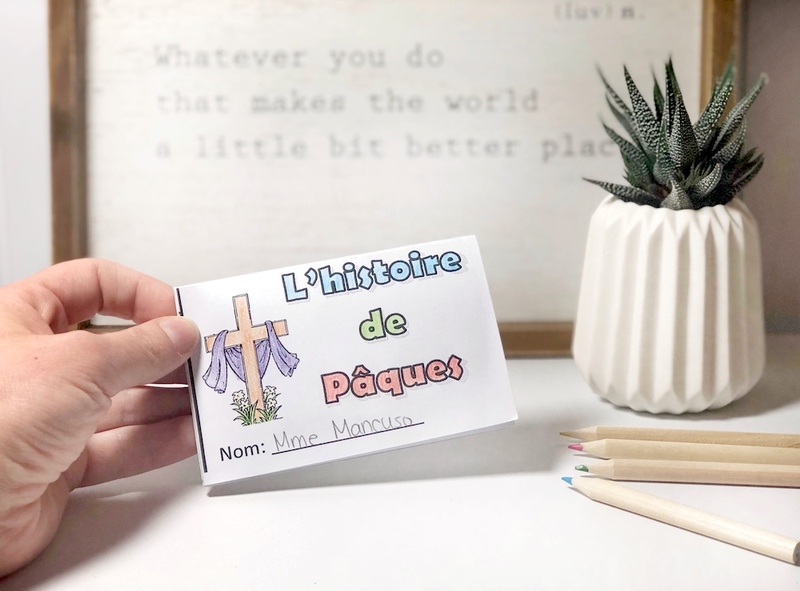 L'histoire de Pâques Mini Book #aimlang April 16, 2019, 3:42 a.m.
French Word Search - Les contraires #aimlang April 4, 2019, 9:08 p.m. 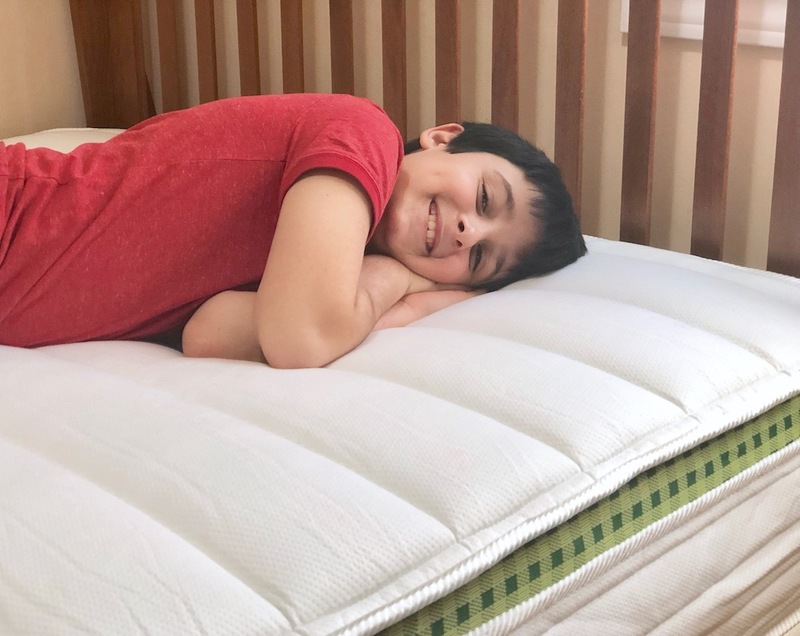 Enjoying Classic Comfort with #MyBrunswickBed April 4, 2019, 2:58 a.m.